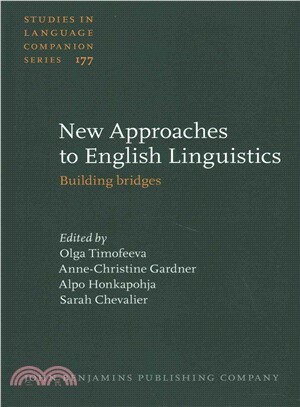 This book aims at providing a cross-section of current developments in English linguistics, by tracing recent approaches to corpus linguistics and statistical methodology, by introducing new inter- and multidisciplinary refinements to empirical methodology, and by documenting the on-going emphasis shift within the discipline of English linguistics from the study of dominant language varieties to that of post-colonial, minority, non-standardised, learner and L2 varieties. Among the key focus areas that define research in the field of English linguistics today, this selection concentrates on four: corpus linguistics, English as a global language, cognitive linguistics, and second language acquisition. Most of the articles in this volume concentrate on at least two of these areas and at the same time bring in their own suggestions towards building bridges within and across sub-disciples of linguistics and beyond.